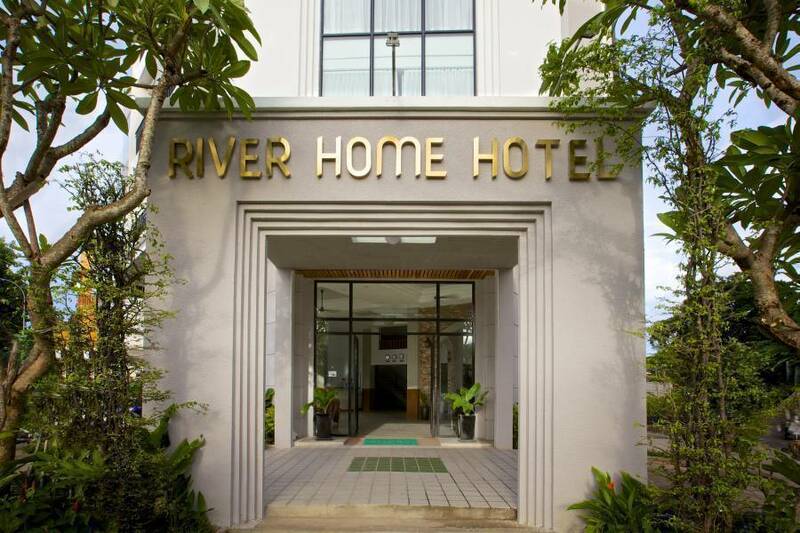 River Home Hotel is 4 stars hotel with Luxuries 57 Charming decoration each and Local tourist attractions such as Cambodia-Vietnam Friendship Monument, Silver Pagoda and Royal Palace are not far from the hotel. Also easily within reach are Independence Monument, National Museum , Phsar Thom Thmei, and Wat Phnom . In the room have amenities , water bottle /tea /coffee / hair dryer other . 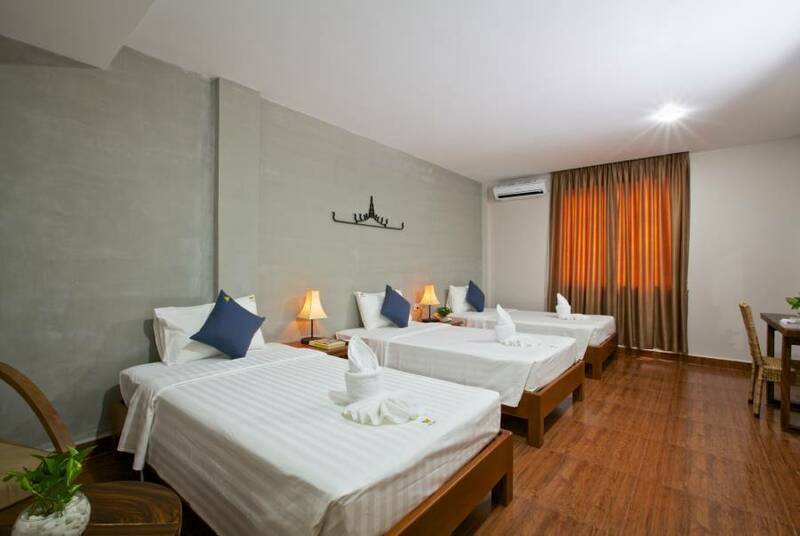 This room overlooks the city or garden and Mekong view. 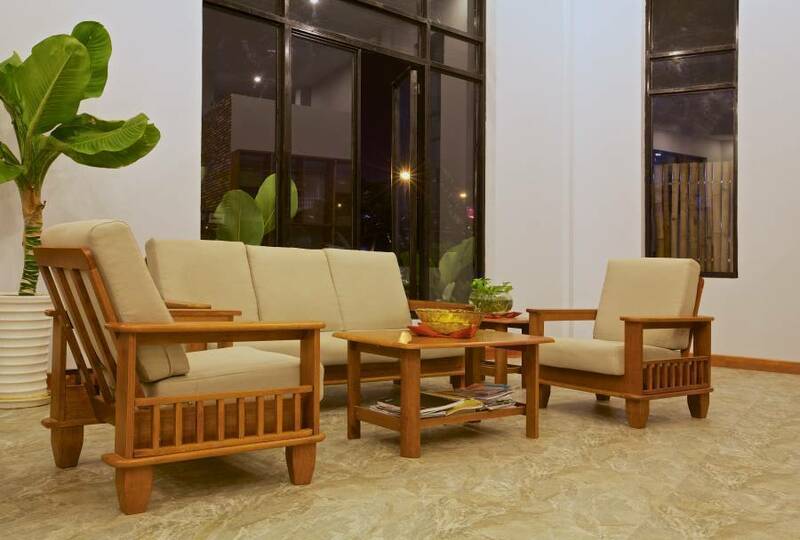 Complimentary wired and wireless Internet access keeps you connected, and the 32-inch LED television is offered for your entertainment. You can request an in-room massage. A minibar, a coffee/tea maker, and a refrigerator are supplied. You will have bathrobes, slippers, and complimentary toiletries. Conveniences include climate control, complimentary bottled water. 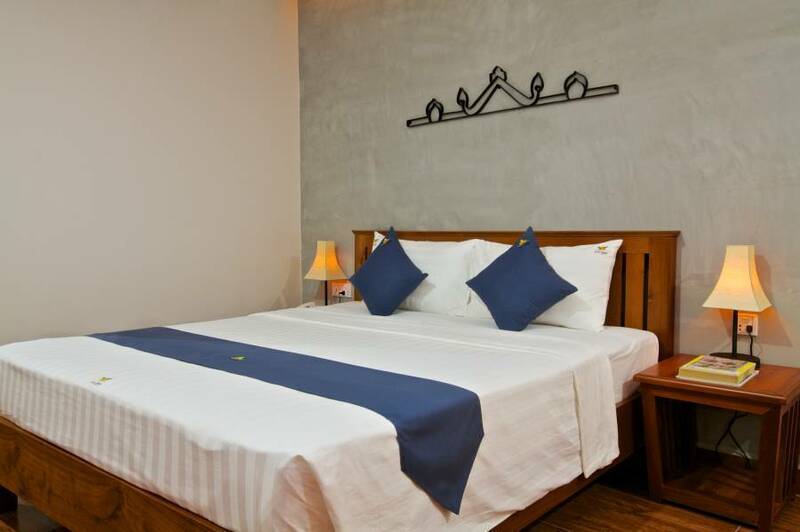 This room features views of the city or garden from the comfort of a balcony. Complimentary wired and wireless Internet access keeps you connected, and the 32-inch LED television is offered for your entertainment. You can request an in-room massage. A minibar, a coffee/tea maker, and a refrigerator are supplied. You will have bathrobes, slippers, and complimentary toiletries. Conveniences include climate control, complimentary bottled water. 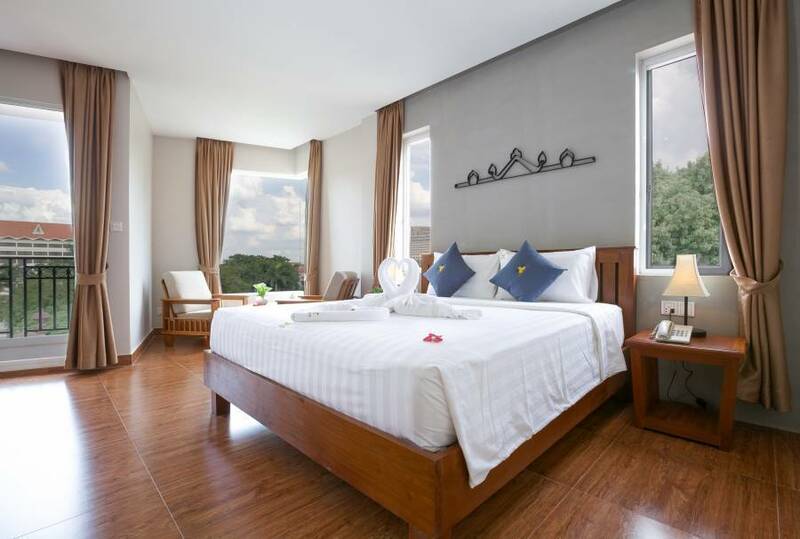 This room features views of the city or garden and Mekong View. Complimentary wired and wireless Internet access keeps you connected, and the 32-inch LED television is offered for your entertainment. You can request an in-room massage. A minibar, a coffee/tea maker, and a refrigerator are supplied. You will have bathrobes, slippers, and complimentary toiletries. 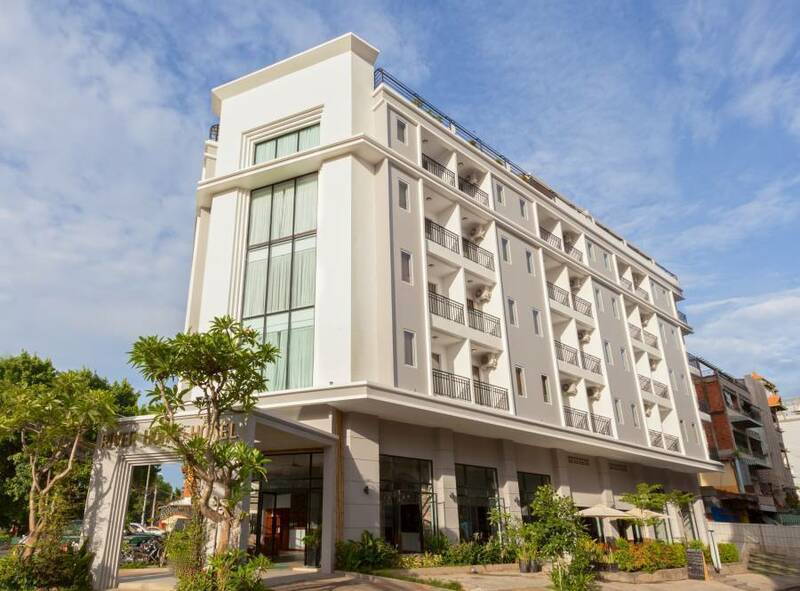 Conveniences include climate control, complimentary bottled water.